Are you a high-achiever wondering if drinking alcohol is limiting your potential? Perhaps this book will have some answers. The social pressure to drink is massive. The social stigma that drinkers attach to non-drinkers is also massive. We can change our minds about all of it with deliberate intention. One of my intentions for 2019 is to read (as in start AND finish) one book every 2 weeks. 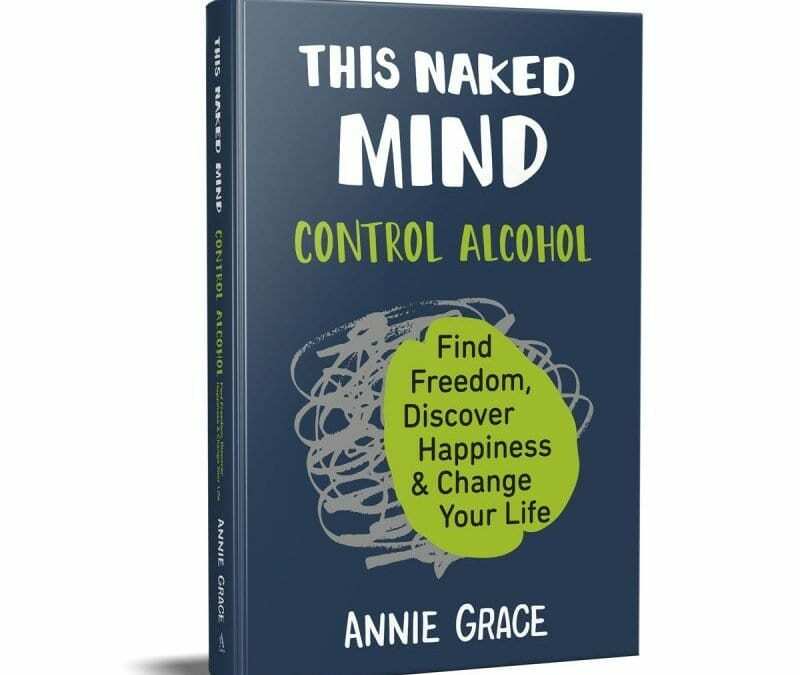 In honor of #dryJanuary, I decided “This Naked Mind: Control Alcohol” by Annie Grace would first for 2019. I have to admit, I am pleasantly surprised at how this book has change my mind about alcohol. I wouldn’t say that I was ever concerned about a personal drinking problem. But I would say that I started to wonder how much things could change if I didn’t drink. I was curious about improving a few nagging health problems, motivation, and productivity. In my personal journey to high-performance in my relationships, businesses, health, and spirituality, I want to examine what serves that mission, and what doesn’t. I want to know if NOT drinking (at all) will help me reach some goals faster. Can I be a better person with out any alcohol? One of the things I loved most about this book is the flow. She transitions from deep science to personal stories. Which helps round out her point. She makes it easy to start nodding your head in agreement. Which of course helps the reader have buy-in. She writes for readers who are smart and confident, and feel in control, yet wonder why the drink more often than they’d like.She discusses a cultural/social shift, backed by science and psychology. And she does it with grace, a dash of humor, and a little tough love too. Annie Grace has a podcast on the subject of her book. She covers follow up questions from readers, and interviews parallel experts. If you’re interested in living a healthy life, perhaps it might be time to take stock of your habits around drinking?